Young Stylish And Fashionable Man Checking His Smartwatch In.. Stock Photo, Picture And Royalty Free Image. Image 41851641. 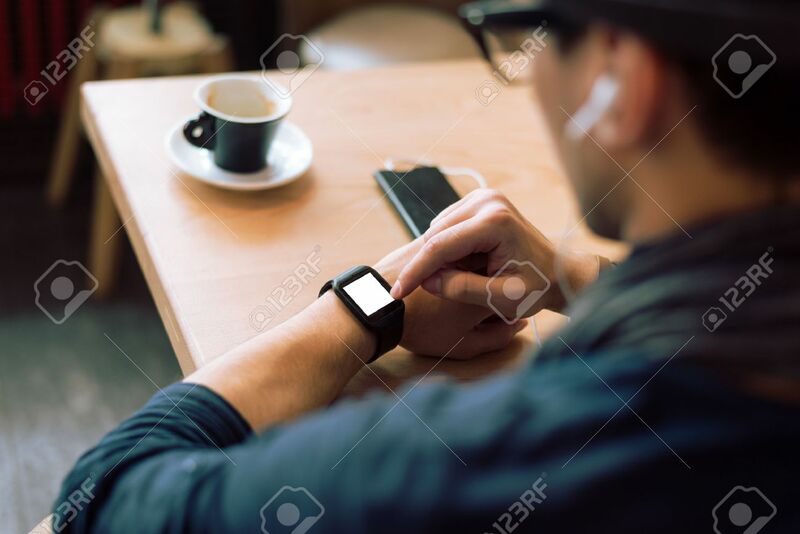 Stock Photo - Young stylish and fashionable man checking his smartwatch in cafe bar. High angle shot. Selective focus. Toned image. Young stylish and fashionable man checking his smartwatch in cafe bar. High angle shot. Selective focus. Toned image.